Almost a year has gone by since our latest blogpost. Wow.. how time flies. 1st, we added lots of gameplay and graphical enhancements. 2nd, we polished it. 3rd added some more gameplay and graphical enhancements just to polish it again. This seems like a continuous spiral we can't get enough of + keep in mind this is all own tech we're building on. 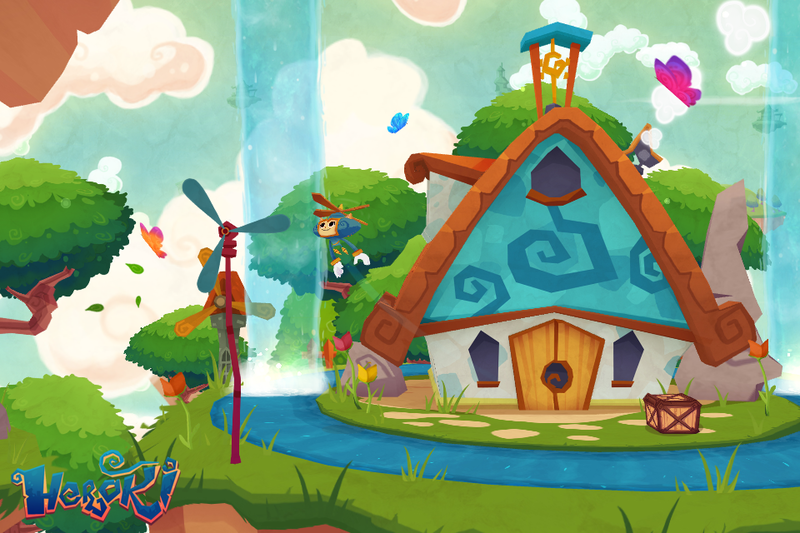 But fear not, Heroki will be finished soonish! We were also present @ PAX Prime at the SEGA booth. 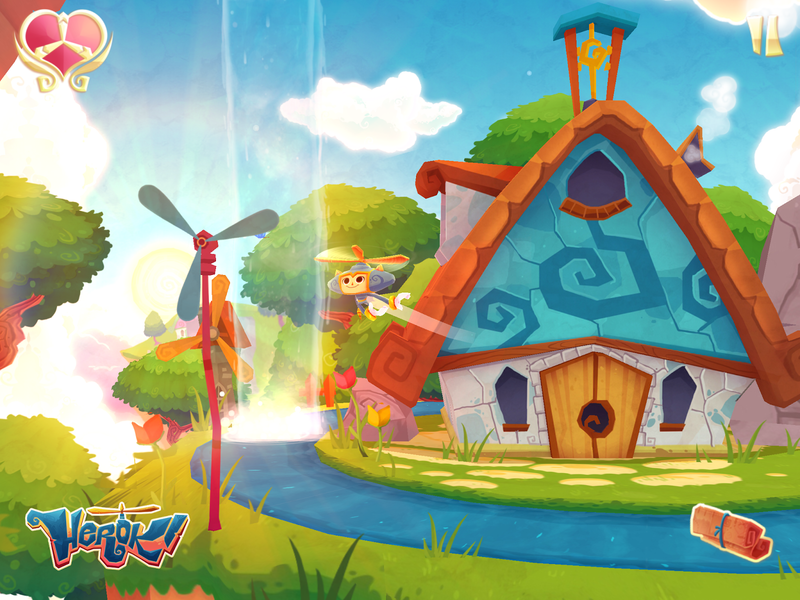 We've received tons of great feedback and overall, a lot of people were genuinely impressed by the quality of Heroki. Current build of Heroki. Notice the new shaders and an overall texture pass. We'll go more indepth of our PICON Engine very soon.